The CTO of Sony Pictures wants the next generation of media players to require an internet connection so they can verify content authenticity before playback begins. The next big thing in high-definition video will apparently be 4K, which at the moment is a fairly loosely-defined term for resolutions offering 4000 pixels (or thereabouts) in horizontal resolution. A proper technical breakdown of the term is beyond the scope of this post (here's a Wikipedia link to get you started) but what is relevant to our interests is Spencer Stephens' "wish list" for future 4K media players. 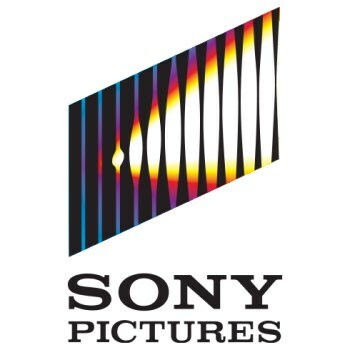 Speaking at the Anti-Piracy and Content Protection Summit in Los Angeles last week, the chief technology officer at Sony Pictures said the pending arrival of 4K media players represents an opportunity to find new and better ways to combat piracy and protect IP rights holders. He called for "title-by-title diversity" so that cracking methods that work for one movie title won't necessarily work for others, "session-based watermarking" linking each downloaded 4K title with the device or user that downloaded it and HDCP 2.2-protected digital outputs. But what's particularly interesting in light of the recent kerfuffle over the Xbox One's now-discarded almost-always-on internet requirement and (Sony's crowd-pleasing rejection of such a system) is that Stephens wants to incorporate the same basic thing into media players. In his vision, 4K media players would have to authenticate online before every playback, which would make it relatively easy for content providers to clamp down on unauthorized content and hacked players, but would also cut consumers without internet connections out of the picture. Will mainstream consumers tolerate a system that core gamers roundly rejected? Maybe, although the implementation is so far off that it's impossible to tell at this point what it will involve and thus how people will react to it. However it works out, one thing is clear: The digital future is one in which the concept of ownership will be very different than what we're used to.